I was introduced to the book Getting Things Done: The Art of Stress-Free Productivity by the guys at the Internet Business Mastery Podcast a couple of years ago, and I gotta say it really improved my personal project managment. It gave me a system that was well thought out and really worked. I’ve always been a list maker, as well as a person with a million projects going at once, so managing my time has been a concern for a long time. At the end of the day I was usually frustrated by how little I had accomplished from the days list too, so I have been honing my methods over time. Implementing Getting Things Done has been the most significant leap forward on this path of improving my system ever – it was a huge leap forward. One of the main ideas is getting all the things you have to do out of your head and into a system that you trust so you can stop stressing about what you have to do and simply get it done as you have the time, energy and opportunity to do it. 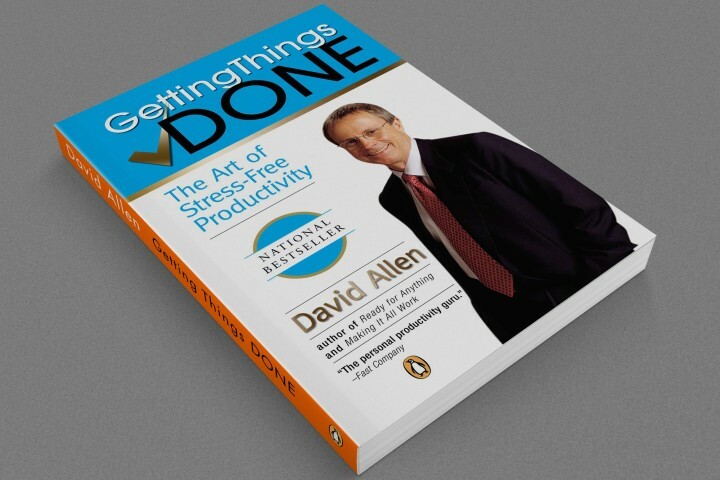 I highly recommend David Allen’s book Getting Things Done as well as Making It All Work (once you’ve really had a chance to digest the ideas from the first book and are ready to think it all through a little deaper) but one of the things that has made it all work the best for me are a pair of companion computer programs by Cultured Code called, aptly enough, Things. One is for the iPhone and one is for the desktop computer, and they stay in sync, so I always have my to do list in hand and it’s easier than ever to keep it from slipping out of hand. See when I first got the book I got it from Audible as an audio book so I could listen to it in the car, but then I found I needed to take notes, so I bought the paperback. Then I realized I wanted an outline of the whole process so I went to Google to search for one – I found that a whole community has formed around the ideas in GTD (as it is referred to by the faithful) and there were blogs and computer programs galore. I checked out several of the programs and decided on one called iGTD. then later Things came around and had iPhone integration so I switched. Now the guy who made iGTD works for Cultured Code on Things! So I guess I chose well. Anyway, Over time I’ll write more posts about GTD ideas and principles as it is a system that I use everyday to manage the 30 or 40 projects (no I’m not exaggerating) I have going at any one time. I hope you enjoy the posts, I hope they help you, and if you have any questions please feel free to email me.